The Hype: A Toronto theatre troupe and their leader, all battling fears, insecurities, and regrets in their respective lives, embark on an experiment where they go around the city wearing animal costumes to conceal their identities and, by extension, set themselves free. The Reality: There’s a moment during the film where one of the characters throws off her animal mask and exclaims, “I still don’t get it. I don’t know what it’s supposed to be.” Audiences may be inclined to agree. The group of 20- and 30-somethings who make up the core cast are authentic enough, and the plot is open to possibilities, but the vanilla script leaves more to be desired. At the heart of the film is Leo, the leader of the theatre troupe whose son Sam, a teen, skips school to smoke weed with his buddies. Leo, a single parent, attempts to take command of both his home life and his struggling theatre company. He also harbours his own secret that eventually comes out over the course of the film. None of the other characters, however, really interest. One is a tough guy hiding his homosexuality. Another tries desperately to be different in order to be popular. Another works a dead-end job and has a hopeless crush on the wannabe cool girl. Another suffers a crisis of faith. The writing, though, isn’t intriguing enough to keep you hooked, and most just come off as ho-hum copy of character archetypes. You will get a quick tour of a few Toronto neighbourhoods, however, but, like the rest of the film, they’re pretty uneventful. It’s too bad, because the concept for the film left it open to much greater possibilities. 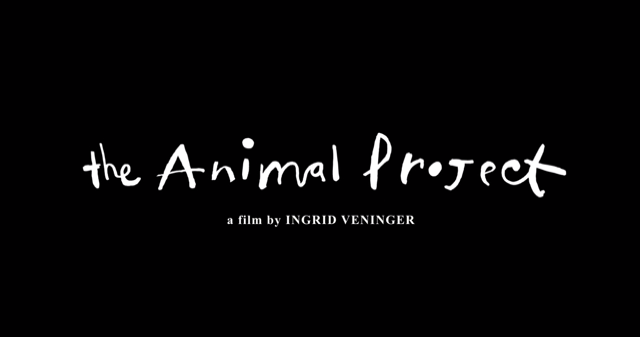 The Verdict: The Animal Project was like going to the zoo and finding all the really cool animals are asleep inside their enclosures. Can the grandkids watch? : Probably not enough to keep them interested.